Michelle Pfeiffer photographed by Satoshi Saikusa for InStyle magazine, 2006. Ingrid Bergman on the cover of “Photoplay” magazine, USA, February 1947. Brigitte Bardot on the cover of “Eiga No Tomo” magazine, Japan, February 1958. Jean Harlow on the cover of “Movie Mirror” magazine, USA, January 1934. 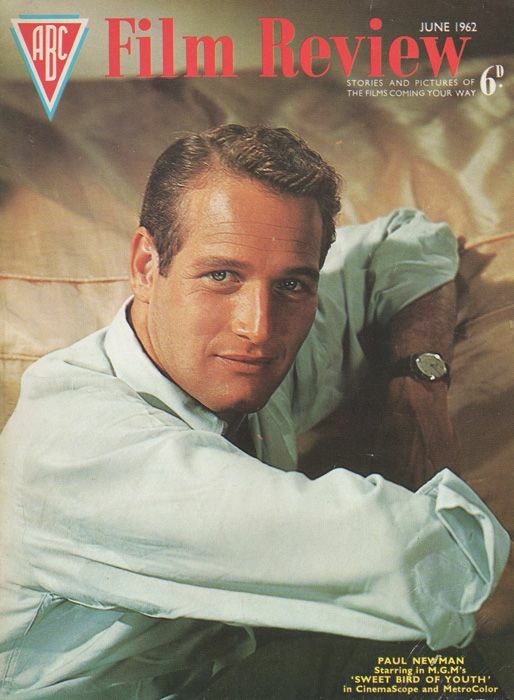 Paul Newman on the cover of “ABC Film Review” magazine, United Kingdom, June 1962.